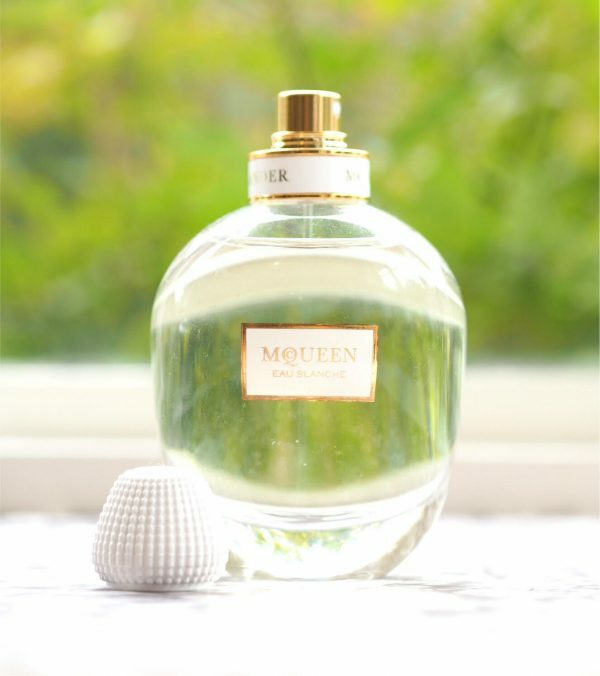 This is a very happy find for me – a new version of McQueen fragrance. 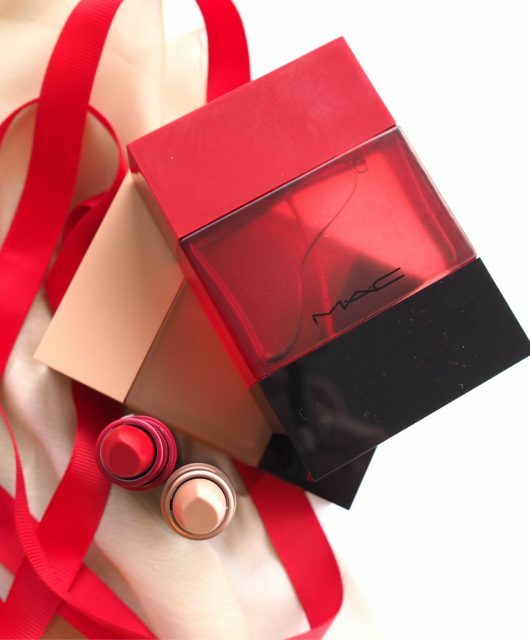 Never in a million years would I have gone fragrance shopping and come home with McQueen. It just wouldn’t have occurred to me to even try it, I don’t think. I don’t have any affinity with the fashion arm of this brand so apart from the McQueen exhibition that I saw at the V&A which was stunning, I don’t ‘feel’ for it. 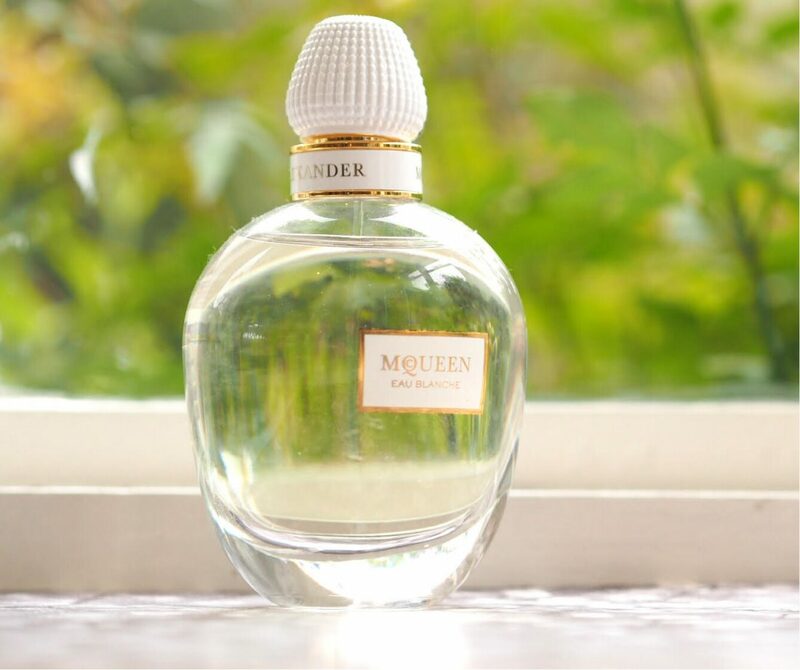 However, I could say that the original McQueen For Her fragrance is the one that got me back wearing fragrance regularly because I am so drawn to the smooth and heady, night-flower scent. I’ve since also discovered Dolce & Gabbana Velvet Desire which again is laden with powerful nightblooms. 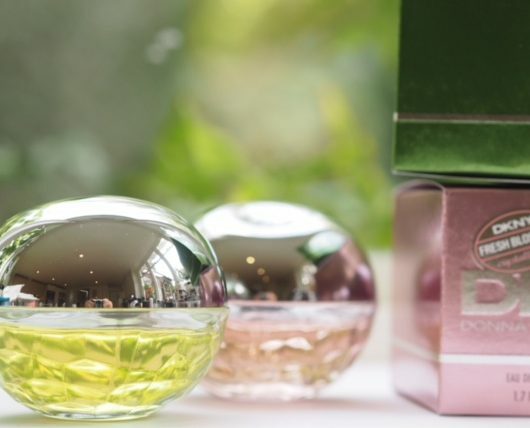 Eau Blanche has a top of violet leaf and a base of woods and white musk, while the original has a vetiver base with pink pepper tops (I can’t smell that at all). The predominant notes though are the middle ones. The strange thing about this is that the bottle doesn’t reflect the contents whereas the original (in a flashy black and gold bottle) does. Eau Blanche is £55 at Harrod (there is a glitch on the site at time of writing so I can’t link you through).